Gordon Wilder: Why the Obsession with Test Scores? With a new school year now upon us and kids finally settling down with their noses to the grindstone and lost tidily away with their books and assignments (yeah right) I wanted to make what I believe is a key message to parents. My daughter and I recently were discussing the catch phrases to name our generations. 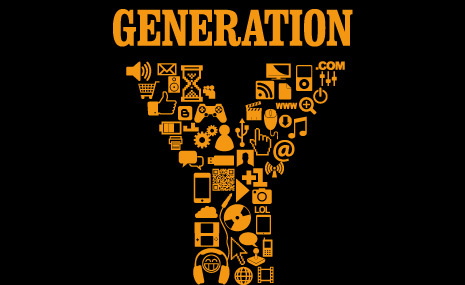 My mother is a “Baby Boomer”, I’m “Generation Y”, Jaiah is “Generation Z”. Each generation is described as having our own social distinctions and specific generalizations related to the era of our birth. For “Generation Y” , it’s those of us born from 1977-1994.